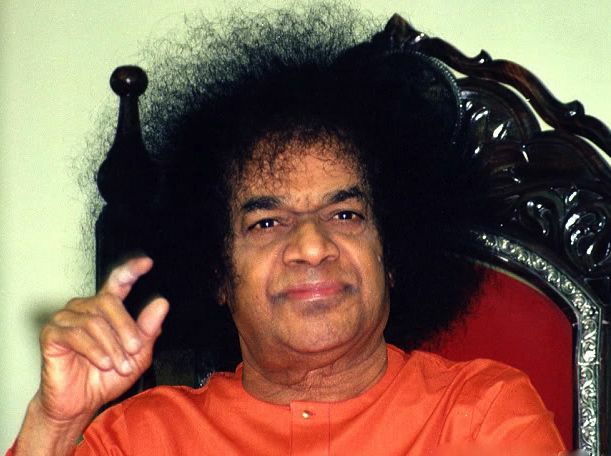 Sathya Sai Baba our dearest friend and Lord says: "Wherever my glory is Sung, I install myself there.” So Sing...Sing my beloved Sai Family. Feel your hearts burst forth in bloom. Let the nectar of his love borne on wings of angels and happy breezes bring joy to all the world.